For Black History Month, The Root is celebrating blackness in a new The Root TV series called I Love My Blackness. In the series we celebrate black skin, black style, black friendship and black love. Our first video of the series celebrated our love of our black skin and the understanding that black is gold. 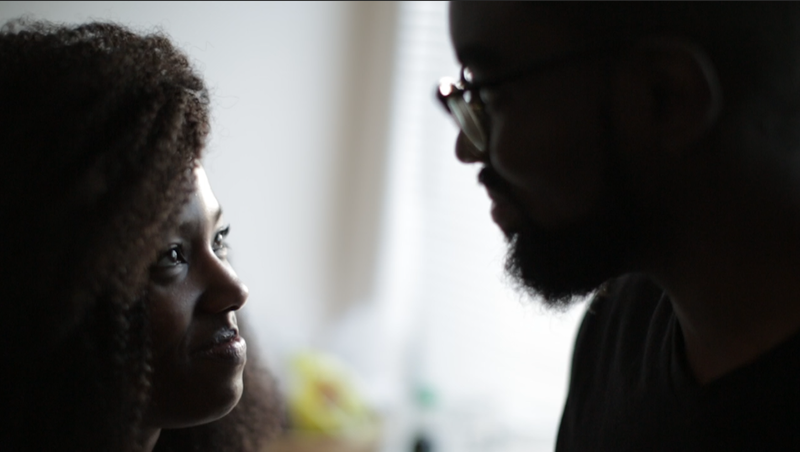 This installment is centered on the richness and complexities of black love. Watch: What Does Freedom Mean to the Cast of Underground?